Whether you operate a hydroponic system or soil-based garden, Amplify Liquid Fertilizer from Safer® Brand fuels your plants with the nutrients they need as they bloom and fruit. Featuring an energizing fish and molasses solution, this OMRI Listed® fertilizer delivers the nutrients your plants need as they develop into this critical growth stage. 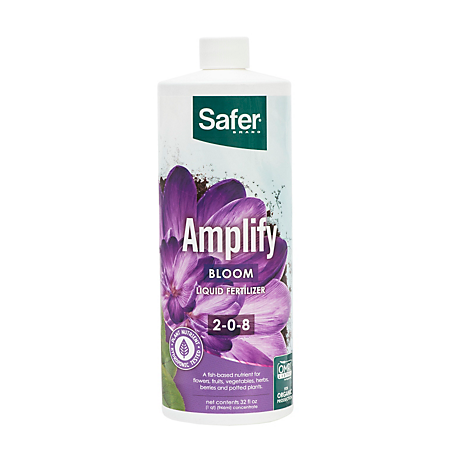 Safer® Brand Amplify is an OMRI Listed® liquid fertilizer that supplements hydroponic and soil-based gardens as their plants transition to blooming and fruiting stages. 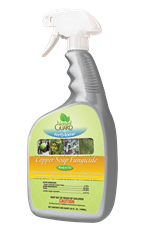 This fertilizer, which is certified for use in organic production, can be used inside your home or greenhouse or outside in the yard or garden. Add Amplify to your potted plants, perennials, annuals, medicinals, vegetables, flowers, berries, shrubs and trees for the most robust blooms. 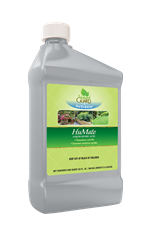 This liquid fertilizer is formulated with acidulated fish tankage (decomposing fish matter) and molasses. 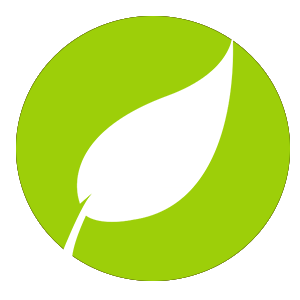 Amplify is created from mixing the two into a plant food to fuel plant blooms. Amplify delivers a powerhouse blend of nitrogen and potassium sulfate to promote healthy, lush fruit, vegetables and flowers. Amplify’s N-P-K ratio is 2-0-8. For best results, follow the feeding schedule for your fertilizer. Consult the label for proper dosage. In general, plants thrive at a pH level between 5.5 and 6.5. Adjust your soil or water to achieve this. Remember that the seasons also can affect pH levels. Monitor your water quality with a conductivity or PPM meter and control nutrient strength as needed. If you’re running a hydroponic system, drain and replace the nutrient solution on a weekly basis. If you don’t, you could quickly see a nutrient imbalance. Add worm castings to your media for best results. 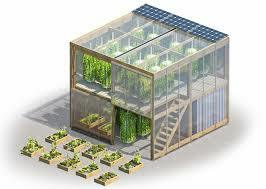 Amplify is specifically formulated for use with hydroponic garden systems. 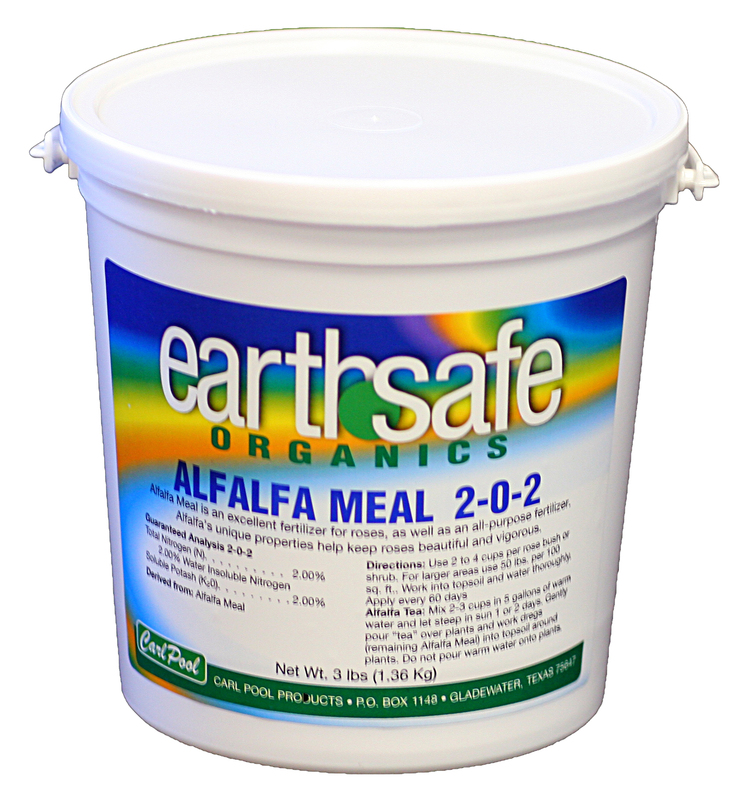 Mix 7 ml to 15 ml of this fertilizer with every gallon of water in your reservoir. The low, 7 ml dosage will help trigger a bloom in your plants. From there, move on to the 15 ml dosage to help your plants ripen. Remember to change your reservoir every 5 to 7 days and add more Amplify. Soil-based plants can get a dose of Amplify with every watering. Just add from 7 ml to 15 ml per gallon of water. The 7 ml dosage is enough to help transition your plants to the blooming stage. At the high, 15 ml dosage, Amplify helps to enhance and ripen the bloom. 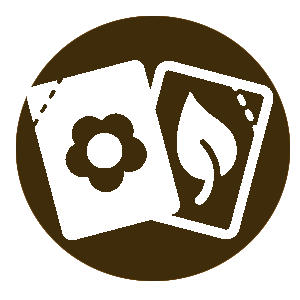 Safer® Brand has a fertilizer for all the key stages of your plant’s development. From seedlings to their final bloom, try our hydro-friendly line, including Awaken (seedlings & clones), Accelerate (vegetative), TruBone+ (vegetative and blooming), and TruAmino+ (blooming).